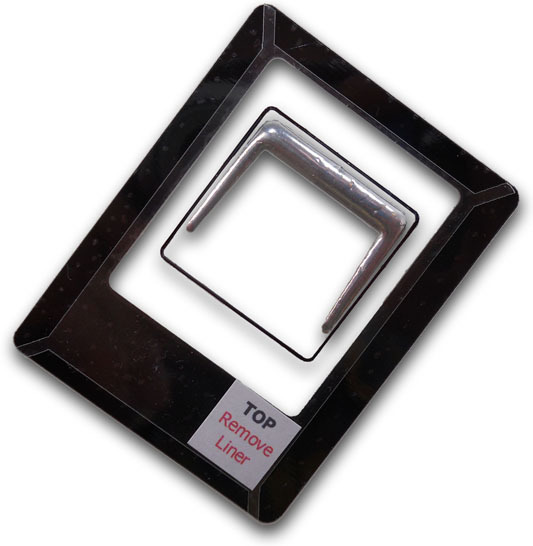 Indigo XS™ is the next paradigm of engineered thermal interfaces from Enerdyne Solutions. XS combines the proven Indigo Xtreme deployment structure with a new Phase Change Metal Alloy, resulting in unapproachable thermal performance and high reliability. Boasting a bulk thermal conductivity of 40 W/mK, the XS alloy is 4X more conductive than the best greases and pastes. 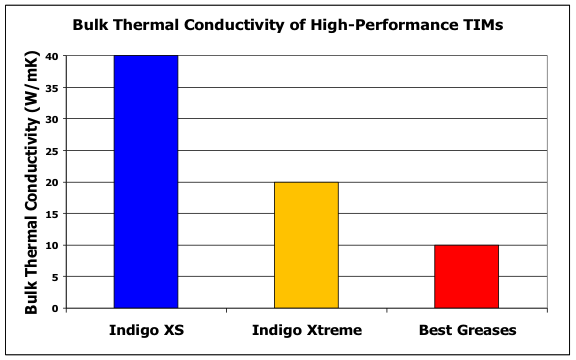 Combined with its excellent surface wetting, Indigo XS is the highest performing thermal interface (TIM) available today.